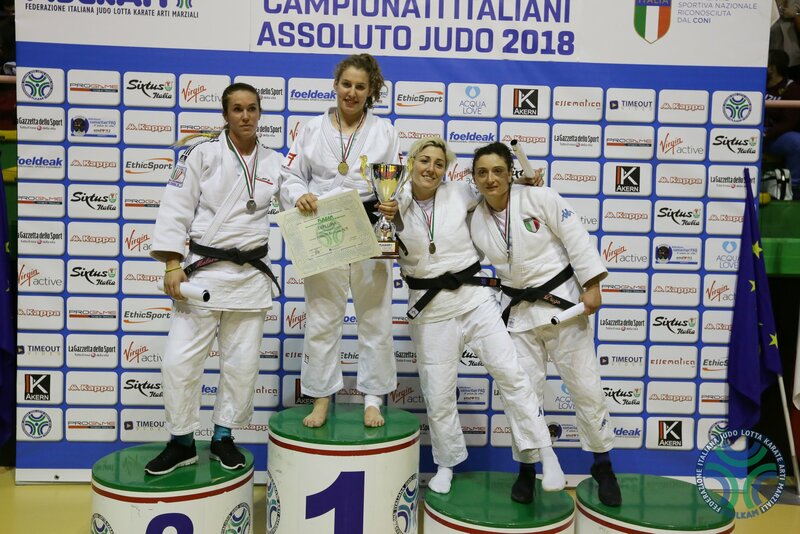 Lucia Tangorre won the European. 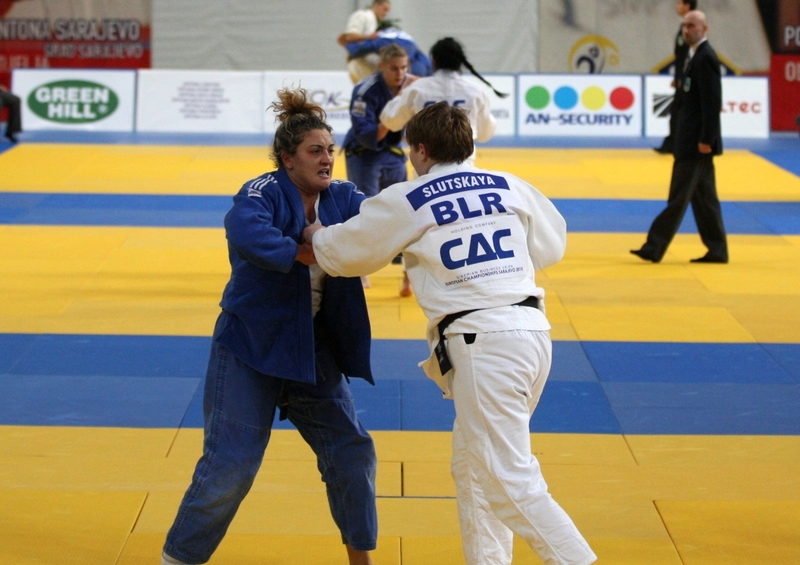 U23 Championships in 2009 O78kg. 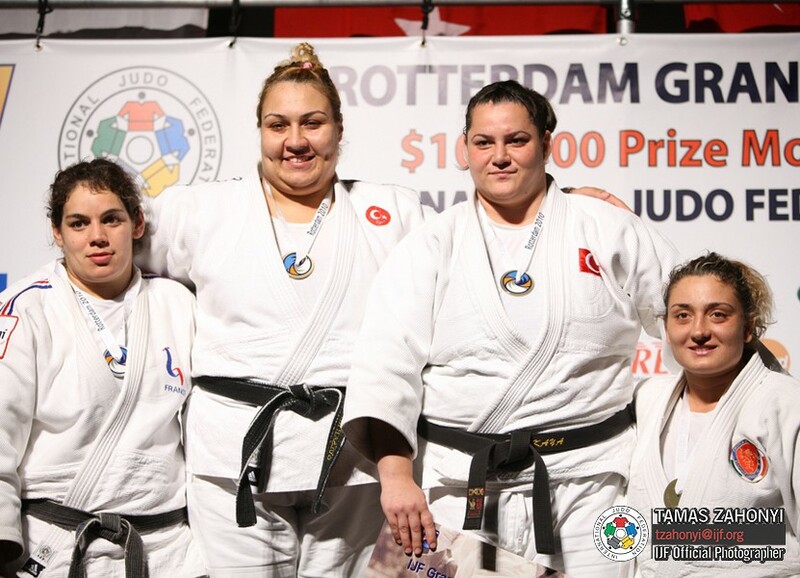 She won medals at the World Cups in Birmingham and Rotterdam. 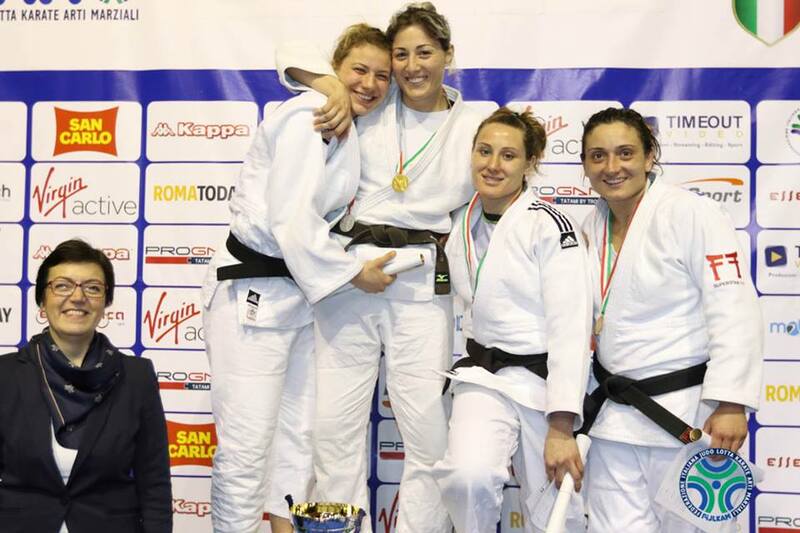 In 2006 Tangorre won European silver at the Juniors and European bronze U17 in 2004. She was European Open Team Champion in 2010 in Vienna. Coached by Dario Romano. 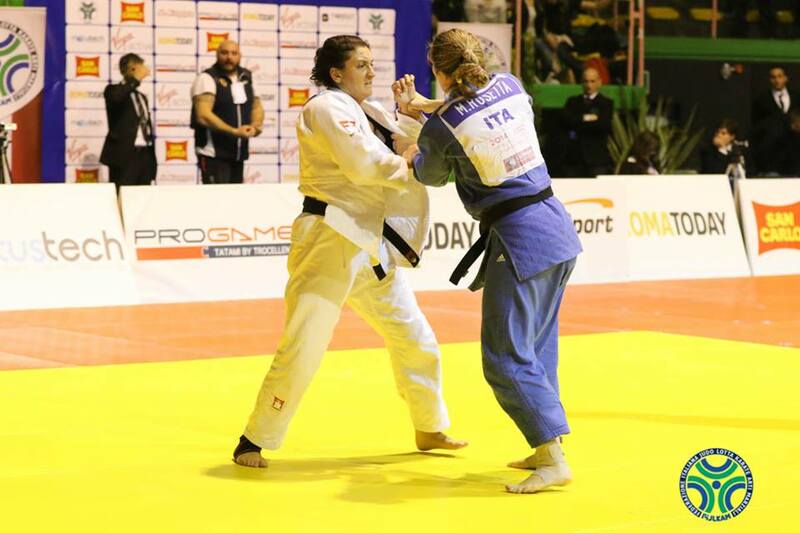 Tangorre took a silver medal at the 2017 European Cup in Bratislava.